How to play Happy on the Saxophone ( Alto ). How to play Happy on the Alto Saxophone. How to play Happy By Pharrell Williams on the saxophone. How to play Happy by Pharrell Williams on the saxophone ( Alto ). “Happy” is an iconic song of the 21st Century. And it’s HEAPS of fun !! 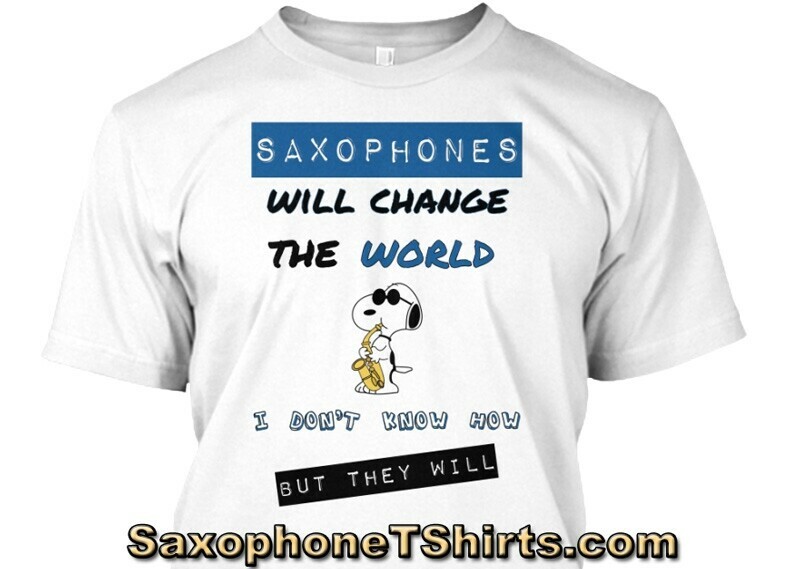 Download this video file (.mov) and learn how to play Happy by Pharrell Williams on the saxophone. 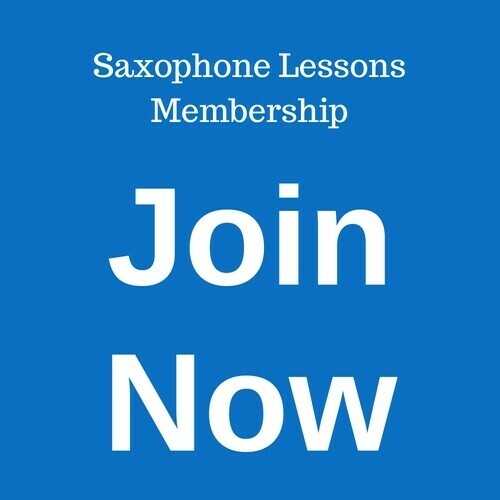 This video saxophone lesson runs for 21 minutes and 46 seconds and shows you all you need to know about playing Happy on the Alto Saxophone.